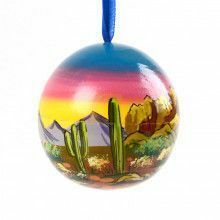 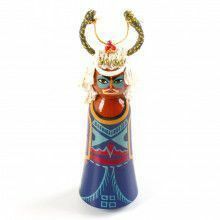 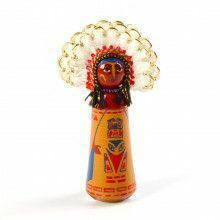 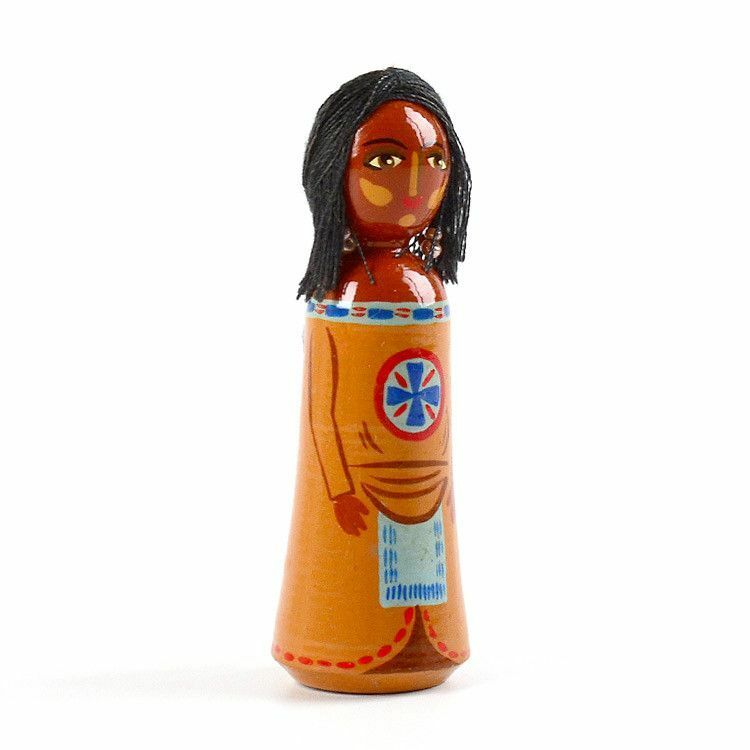 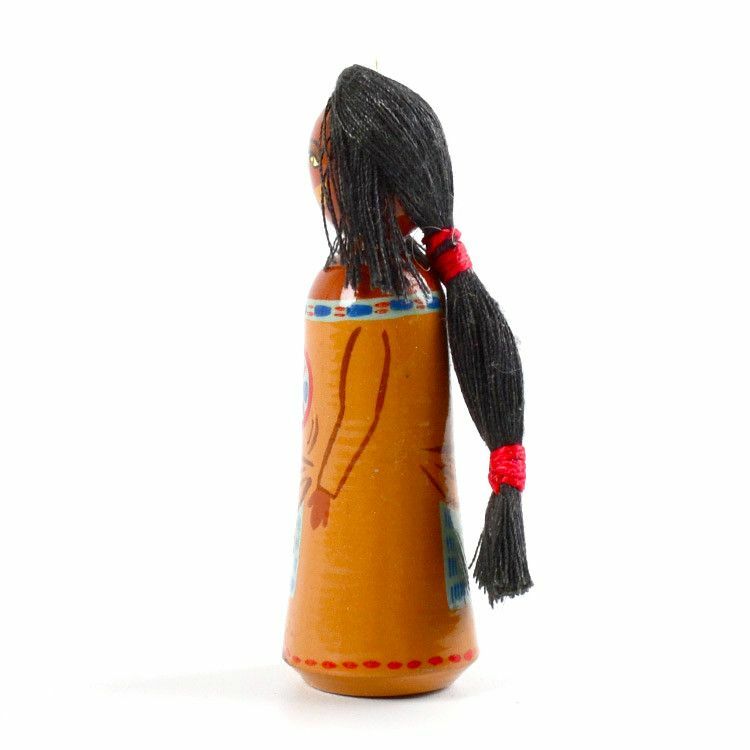 This Kachina doll is about 3" tall and features a Southwestern hand painted design. 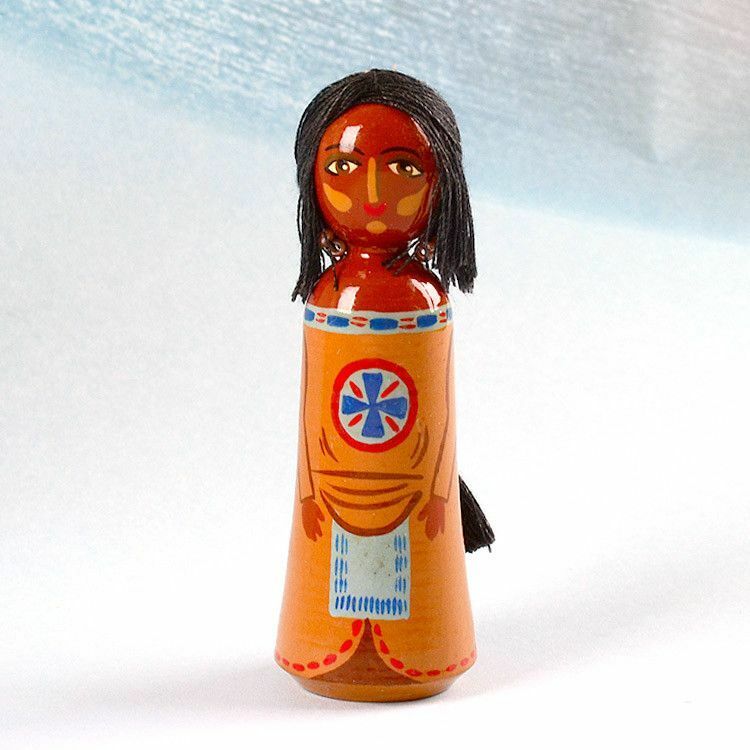 This wooden figurine is brown and tan with turquoise and blue accents. 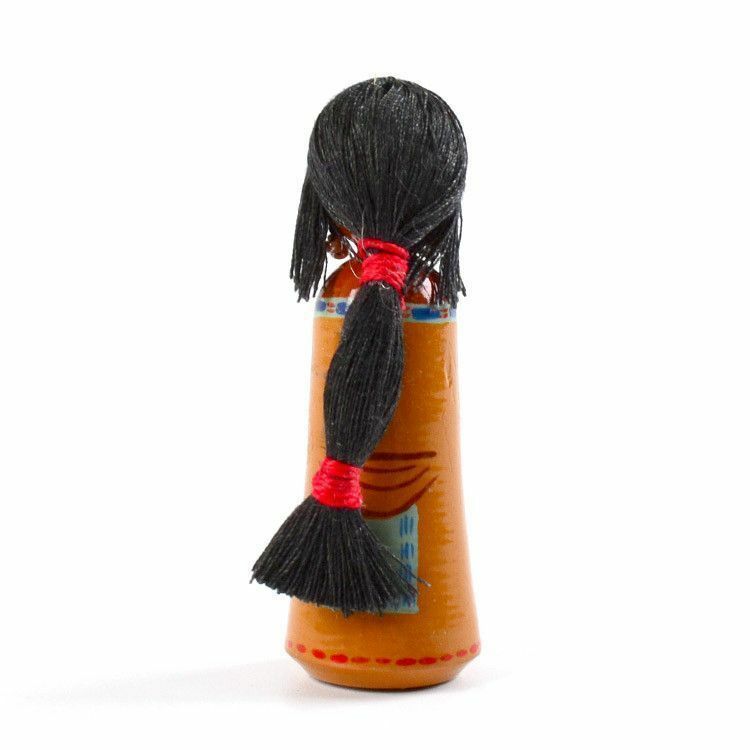 The hair is soft and made of cloth.